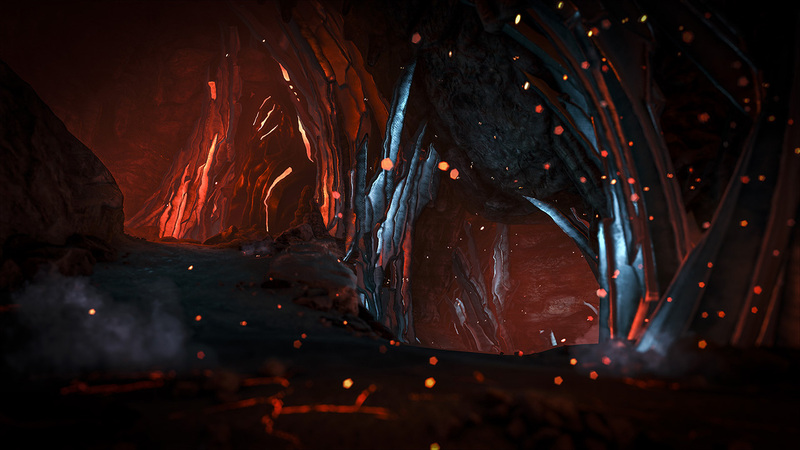 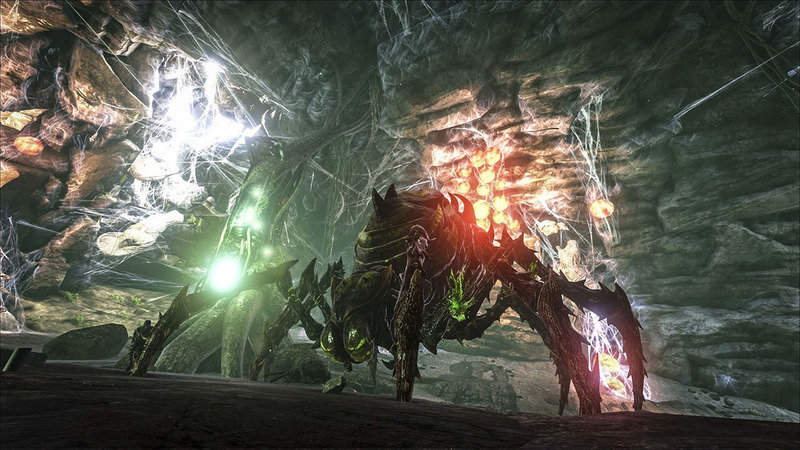 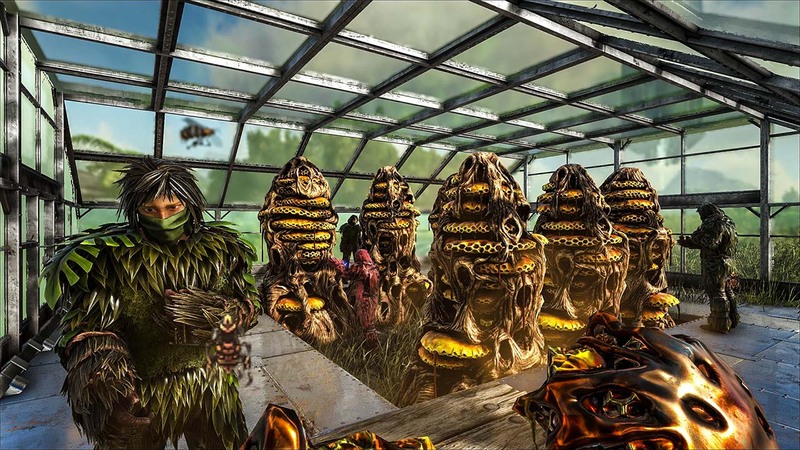 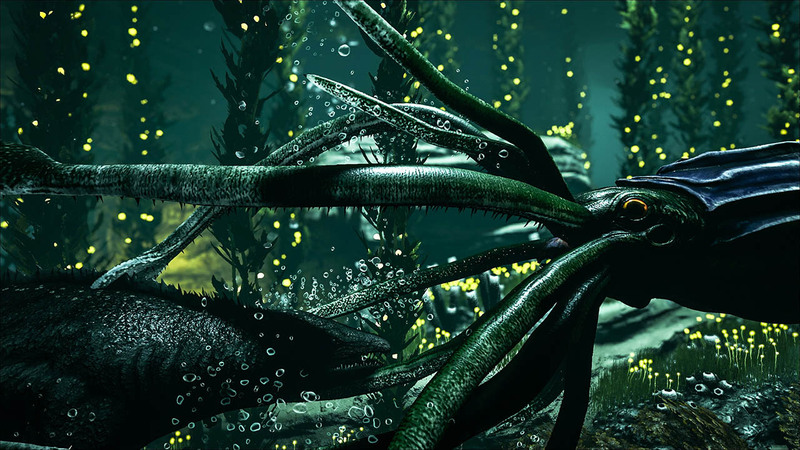 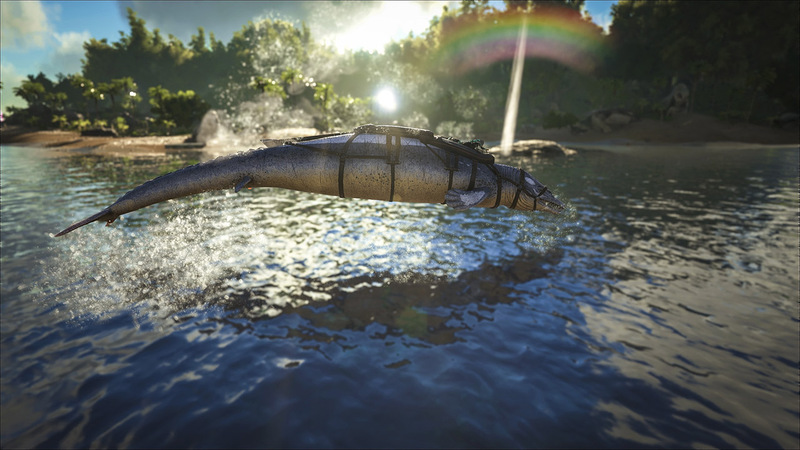 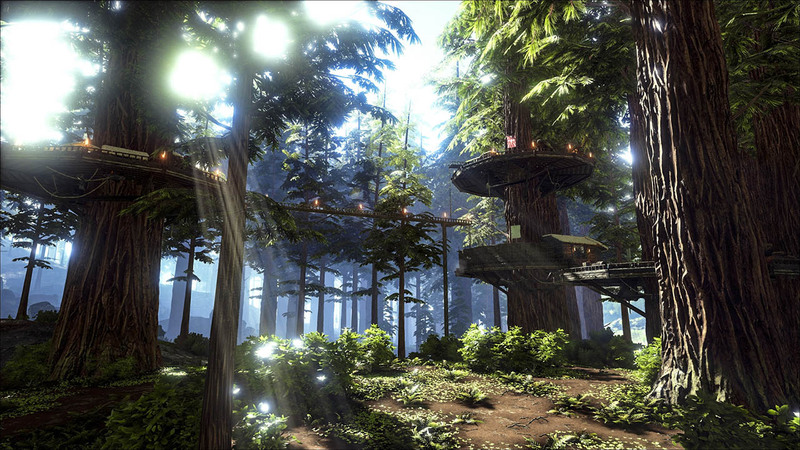 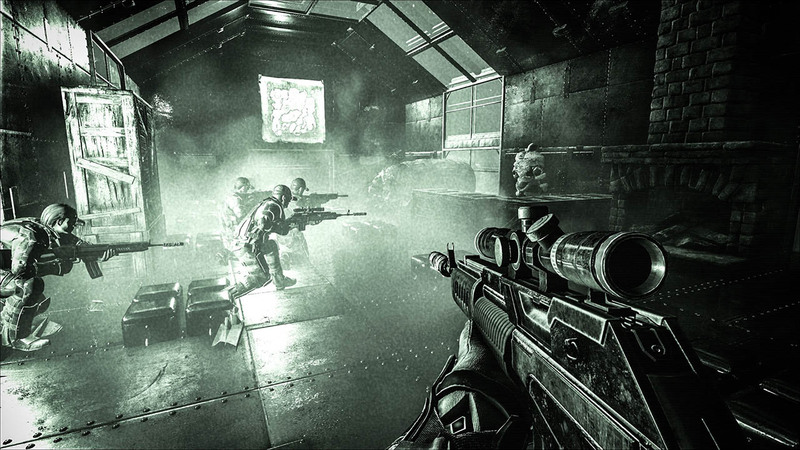 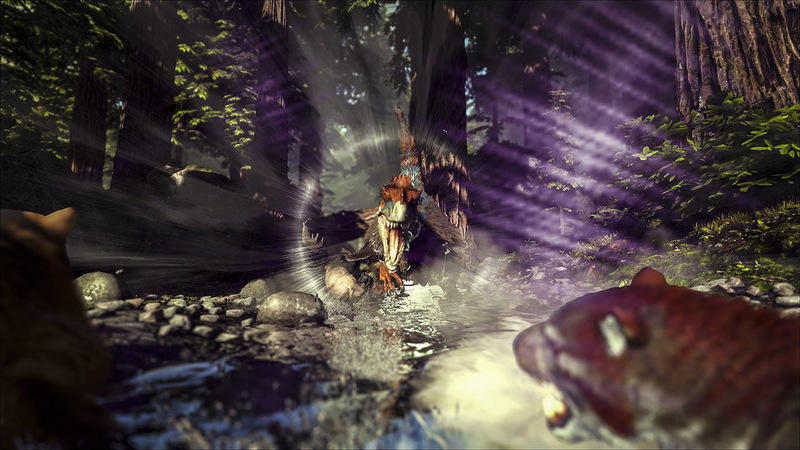 Explore more games and downloadable content for ARK: Survival Evolved! 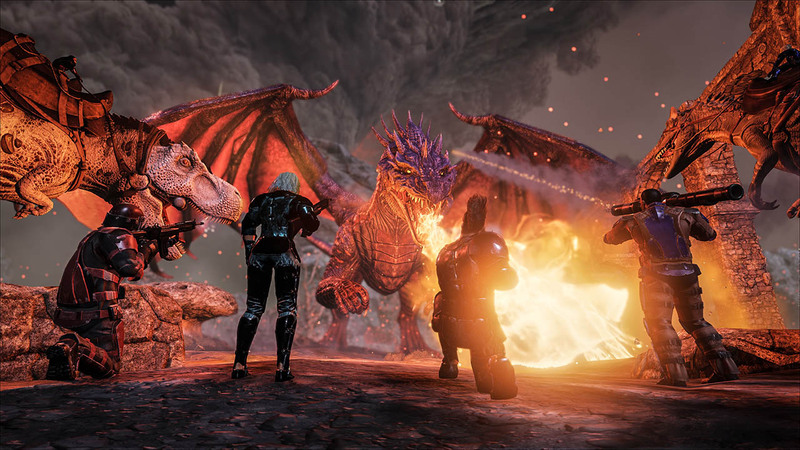 Combining the base game with 3 massive Expansion Packs, ARK: Survival Evolved Explorer&apos;s Edition is a ultimate way to get even more dinosaur action! 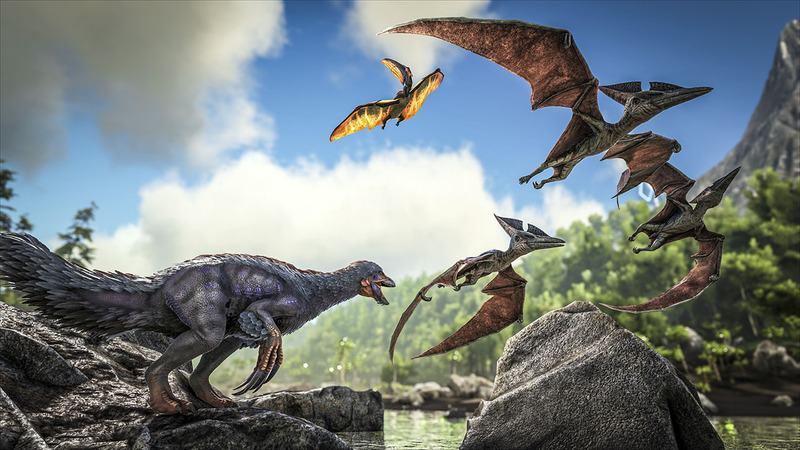 The Explorer&apos;s Edition gives you access to the mega hit ARK: Survival Evolved as well as the Scorched Earth (available now), Aberration (available now), and Extinction (coming in 2018) Expansion Packs, adding nearly 900 hours of gameplay!